It's true. I could spend all day at the library. 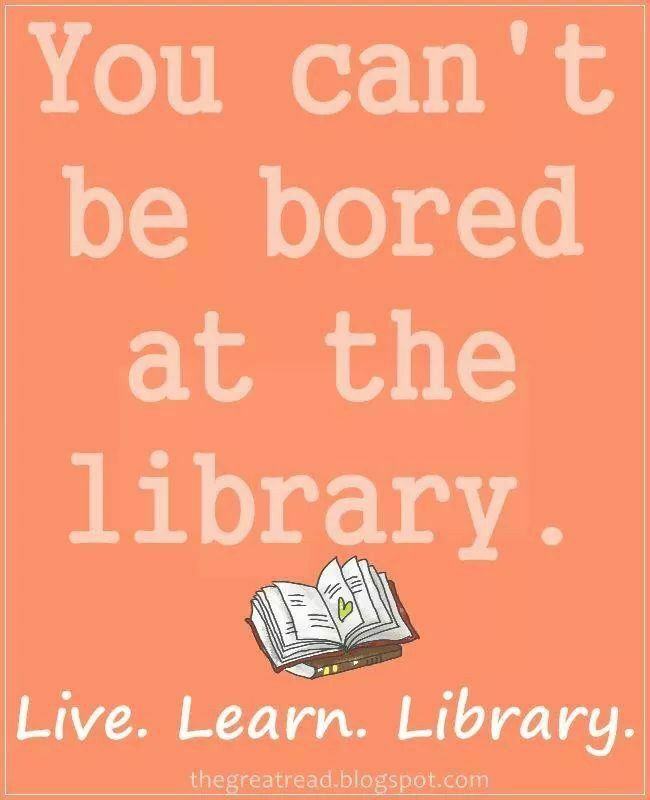 Screw Disneyland, LIBRARIES are the happiest places on earth.